Welcome to your My JW property shortlist. This is your handy personal property portfolio which lets you save your favourite properties. 1. 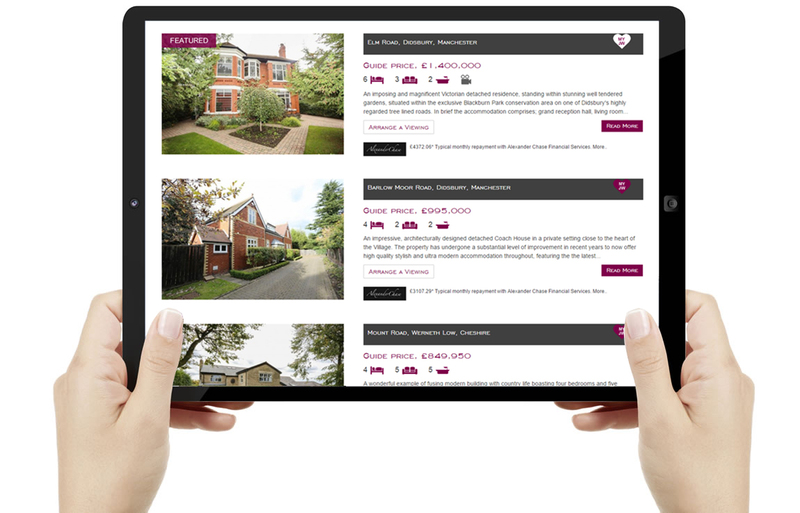 When selecting a property at julianwadden.co.uk, simply click the on the top right corner of a property. 2. The heart icon will change from burgundy to white to let you know that the property has been saved to My JW. 3. To view all of your favourite properties as a shortlist, simply click at the top right of the navigation bar, at any time. 4. You can remove any of your saved properties from your shortlist by selecting again on the property shortlist page. Once you have created your shortlist, it will be easy to contact Julian Wadden to arrange a viewing.